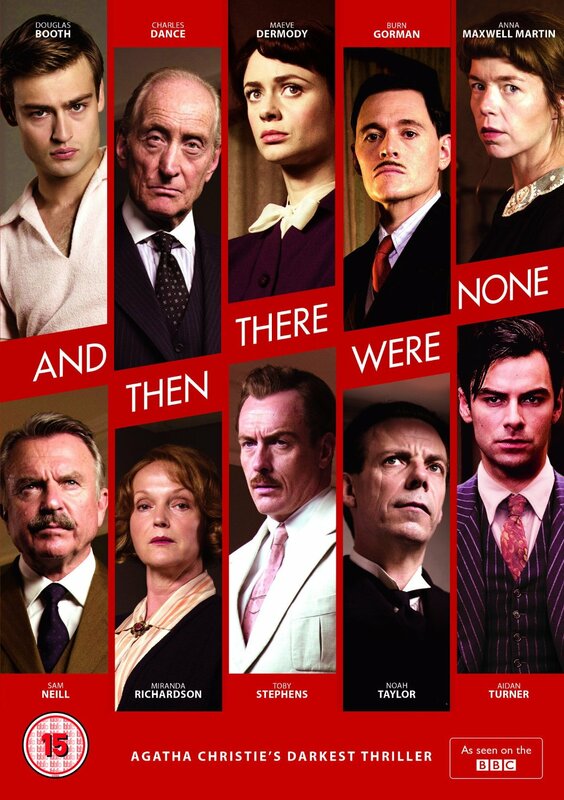 To celebrate the crime novelist Agatha Christie's 125th anniversary the BBC decided to go dig in to her archives of over 80 novels and short stories to produce a 3 part mini-series of her 1939 novel 'And Then There Were None'. Set in 1939 this 3 part mini-series sees ten strangers with dubious pasts called to an mansion on an island off the coast of Devon only approachable by boat. Now in the large mansion and their hosts mysteriously absent they only have each other to keep company. As they begin to question the motives of why they are there a recording is played throughout the mansion announcing each of their crimes which now they must pay the price. As times goes on and the bodies pile up the guests begin questioning and pointing the finger at each other. Who is the murderer and can they be stopped before there is no one left alive? I thought this adaptation of 'And Then There Were None' by the BBC was excellent. Beautifully shot throughout, the island that the guests visit becomes a character of its own. Foreboding and isolated the mansion itself would be a perfect place to commit murder if one chose to. I think the actors were picked perfectly to play their roles as you become invested in their search for the truth throughout this 3 part mini-series. If you was looking to try out a Agatha Christie adaptation this would be a perfect one to start with. I love some classic Agatha Christie!